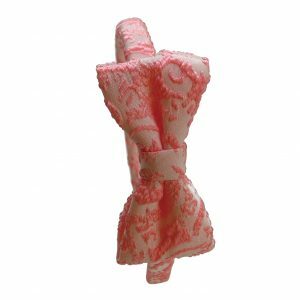 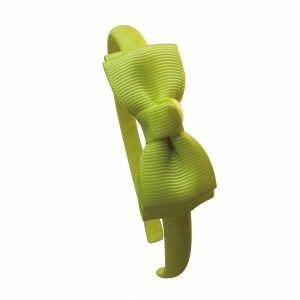 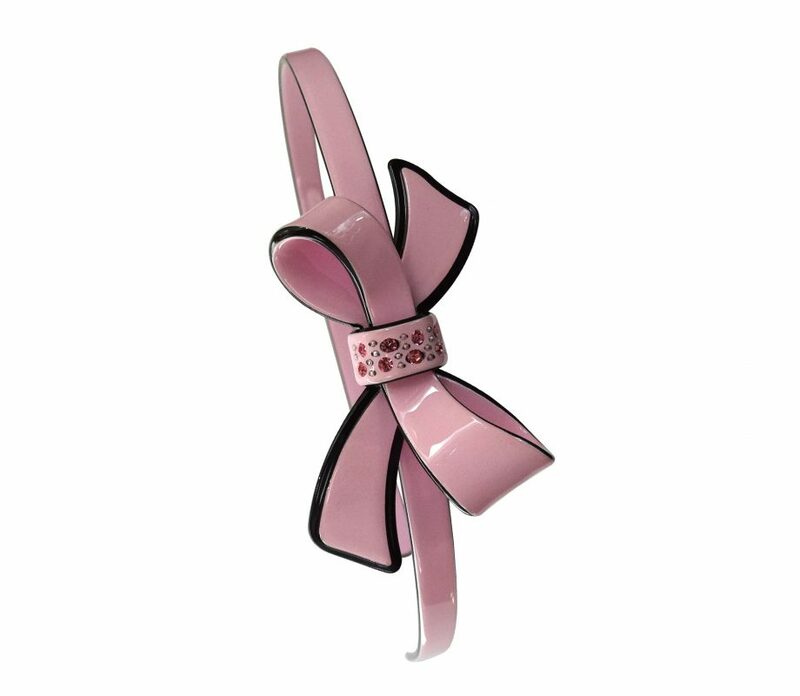 Sparkling hairband with an offset bow. 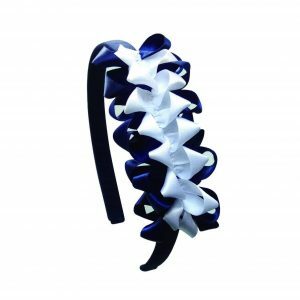 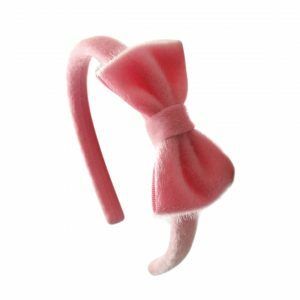 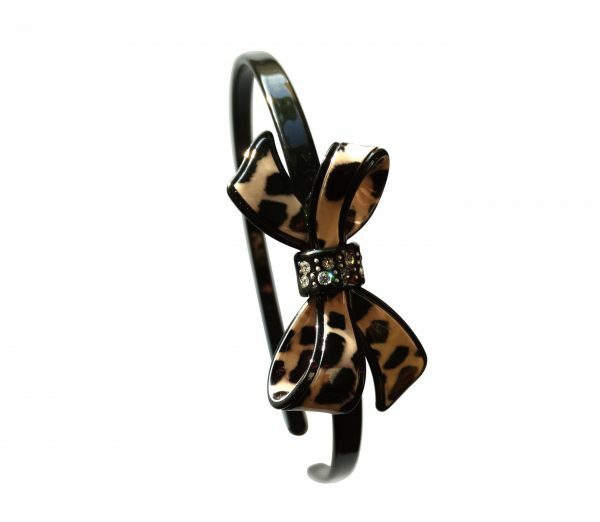 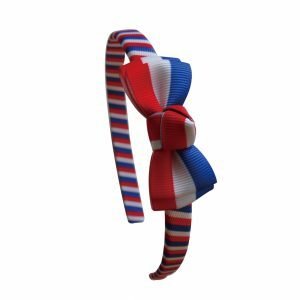 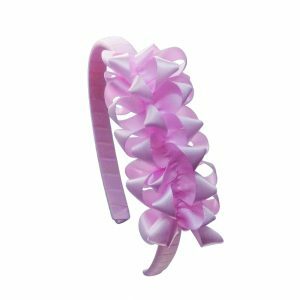 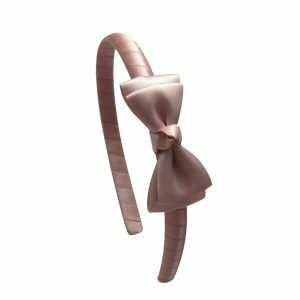 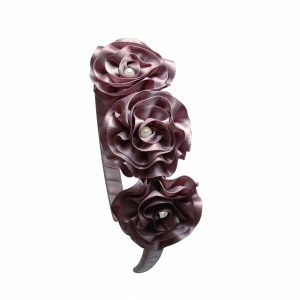 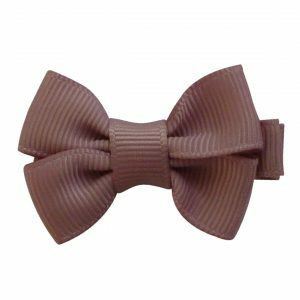 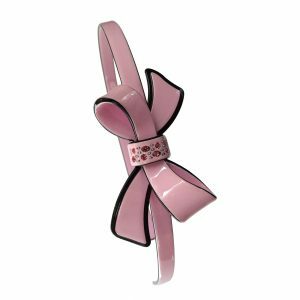 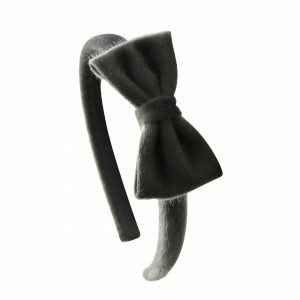 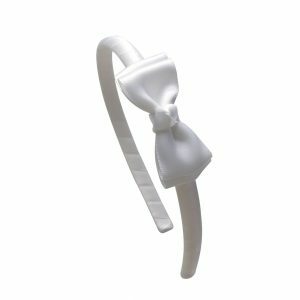 The glittering rhinestones in the centre of the bow make this hairband the centrepiece of every hairstyle. 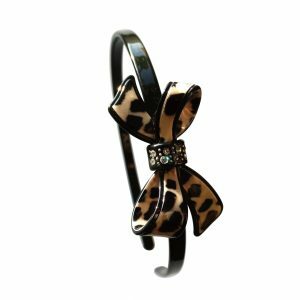 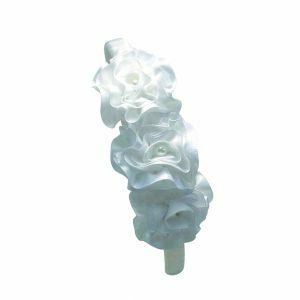 Can be worn with hair loose or in an updo.